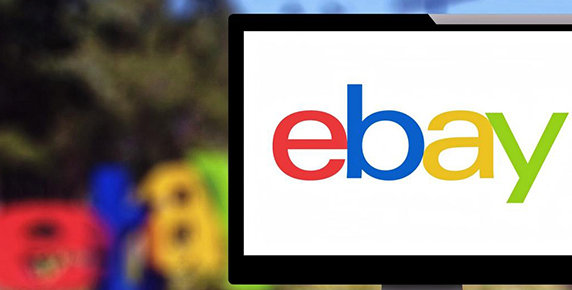 To find out how we can help you focus more on the business side and increase your eBay sales, book a free analysis and arrange to discuss with one of our eBay sales experts. 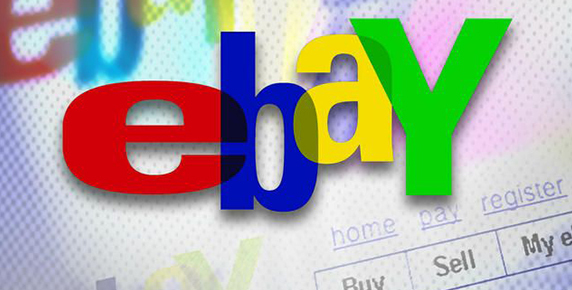 If you already have a shop on eBay or thinking to start a one, we can offer a lot of help. For start ups we can help you compete with hundreds and thousands of other sellers by improving your rankings. If your business is already growing you might find you don’t have enough time to get all the things done.